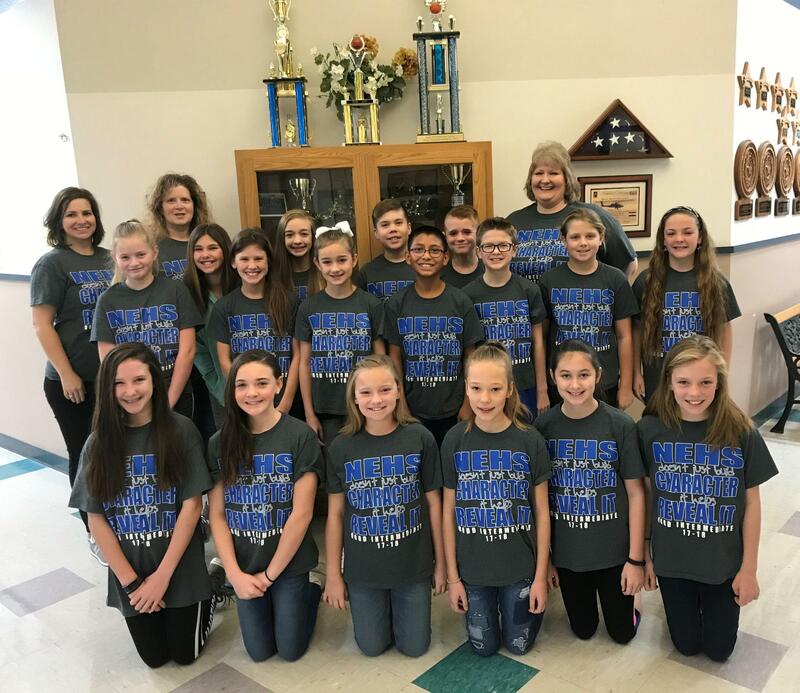 The Blanche Dodd Chapter of the National Elementary Honor Society (NEHS), founded in 2009, is a school based program recognizing outstanding elementary students in grade five. NEHS members are engaged in the meaningful development of leadership skills and a personal understanding of the value of service. However, more than just an honor roll, NEHS identifies high-achieving students who have an understanding of what it means to be a responsible student and citizen in our world today. The selection committee’s process begins following the first semester of a student’s fourth grade year, and is based upon scholarship, responsibility, leadership and service both at school and in the community. A formal induction ceremony for selected members is held in May and each of those students then serve as NEHS members during his/her fifth grade school year.